Riding road bikes around Seattle in the rain, or shredding the Cascades on a mountain bike can cause a lot of wear and tear, even to the nicest of bikes. 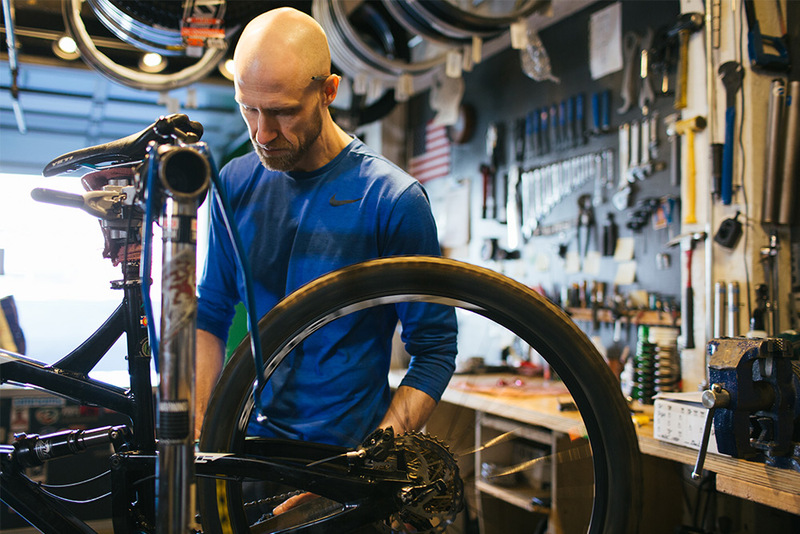 Whether you are a daily bike commuter, or just pulling your bike out from a long winter in storage, the team at evo Seattle is dedicated to keeping any bike in tip-top shape. 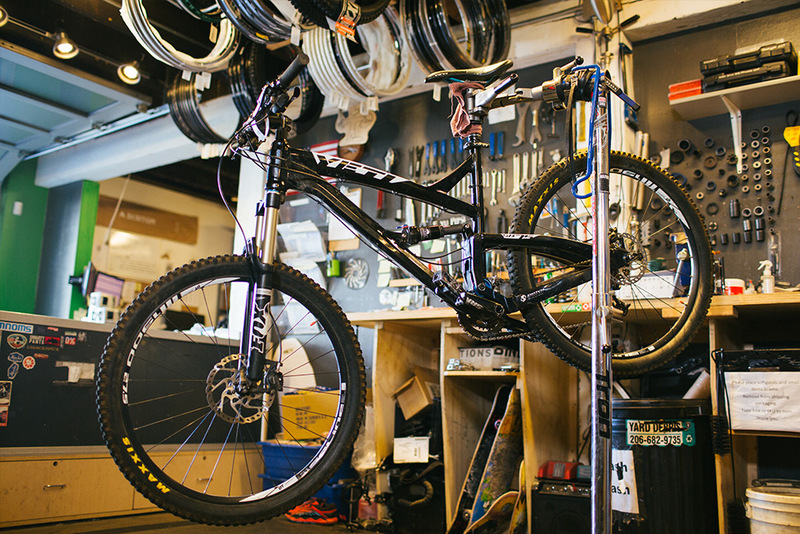 evo Seattle is your one stop shop for all of your moutain and road bike tuning and repair needs, everything from fixing a flat tire to building up your brand new bike. 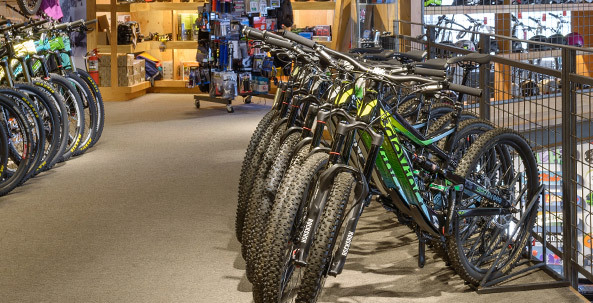 Our expert bike mechanics have years of experience on all kinds of bikes, from servicing downhill mountain bikes to world-class road bikes and commuiters. We offer a full range of bike repair and bike tune up services at evo Seattle, everything from adjusting disc brakes to mountain bike suspension tuning and services. Whether you just have a couple squeaky parts, or need a complete bike overhaul, we've got you covered. 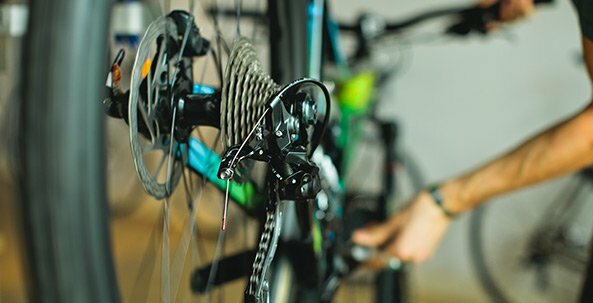 Bike tune ups and repairs vary in cost depending on what type of bike services you want, or need, to keep your bike running smoothly all year long. Quick Tune $80 Adjust shifting, brakes, headset, bottom bracket and hubs, true wheels (lateral and dish), bolt/torque check "safety check", inflate tires, lube chain, clean bike (drivetrain cleaning not included). Standard Tune $120 Adjust shifting, brakes, headset, bottom bracket and hubs, true wheel (lateral and dish), bolt/torque check "safety check,” inflate tires, clean bike, lube chain and grease parts as needed, full drivetrain cleaning. Deluxe Tune Road $200 Full bike disassemble and full reassemble with grease and lube where needed, full drivetrain cleaning, wheels trued (lateral, dish and round), install new cables and housing, bolt/torque check "safety check," inflate tires, repacking of all applicable bearings, new parts get free install, suspension work and hydraulic brake bleeds may be additional labor. Deluxe Tune Mountain $350 Full bike disassemble and full reassemble with grease and lube as needed. Full drive train cleaning. True wheels (lateral, dish and round). Install new cables and housing. Bolt/torque check, “safety check.” Inflate tires. Repack of all applicable bearings. Bleed of hydraulic disc brakes. New parts get free install. Suspension work may be additional labor. Drivetrain Cleaning $60 Remove drivetrain for major cleaning, reinstall and adjust drivetrain, lube and grease as needed, new cables and housing are extra (but a good time for this to happen). In addition to bike repairs and service, the team at evo has a deep knowledge of all things bikes that we love to share with our customers and the greater Seattle biking community. 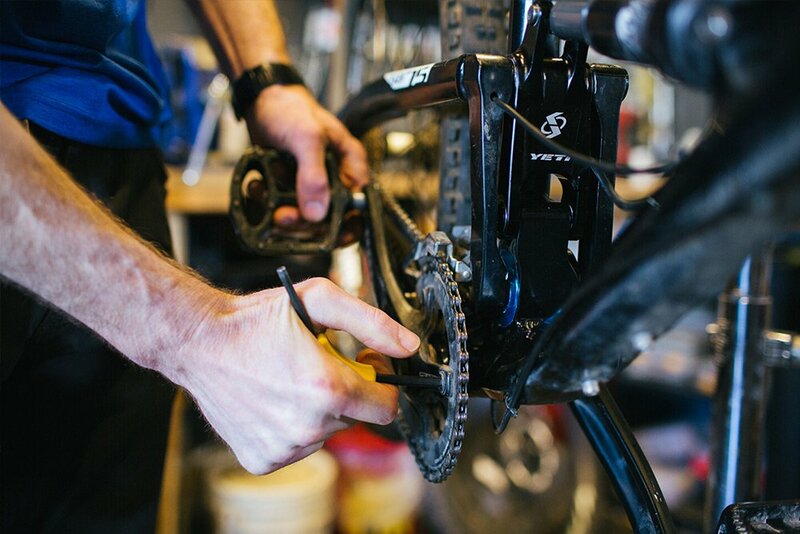 Check out some of our helpful bike resources that will teach you more about our team of bike mechanics, your bike, and how to keep it up and running well. 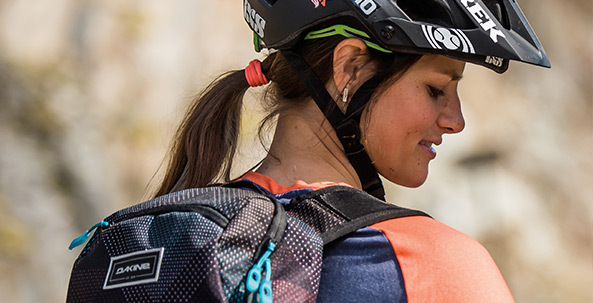 We love riding bikes of all kinds (mountain & road), and want to make sure you do, too. Having a properly working bike is step number one to having a great time, no matter where or how you ride. These resources will help you know when and how you might need to turn experts like our team at evo Seattle. Break out your bike and give it a thorough inspection so you aren’t caught unprepared when it's time to ride. 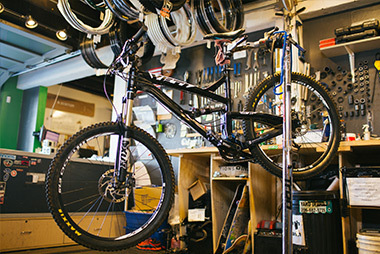 Learn more about our Seattle bike shop's capabilities and the unique team behind it. 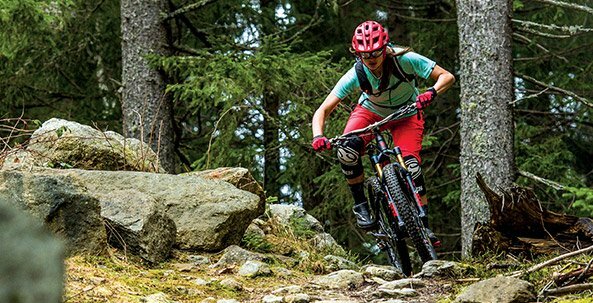 With these preventative service measures, you can prolong the life of your bike and keep the good times rollin'. 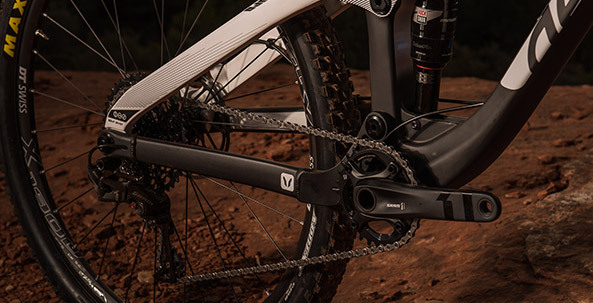 Suspension setup can make or brake the way a bike performs and feels, so setting it up for your weight and riding style is key. With the exception of a helmet, whether or not you choose to invest in things like lights, fenders, racks and locks will depend on your intended usage. 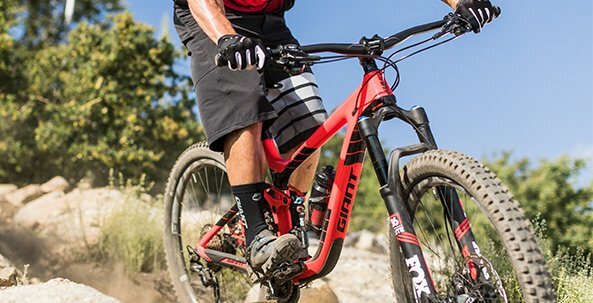 Watch this quick video tutorial to learn how to make your own adjustments to optimize your ride.